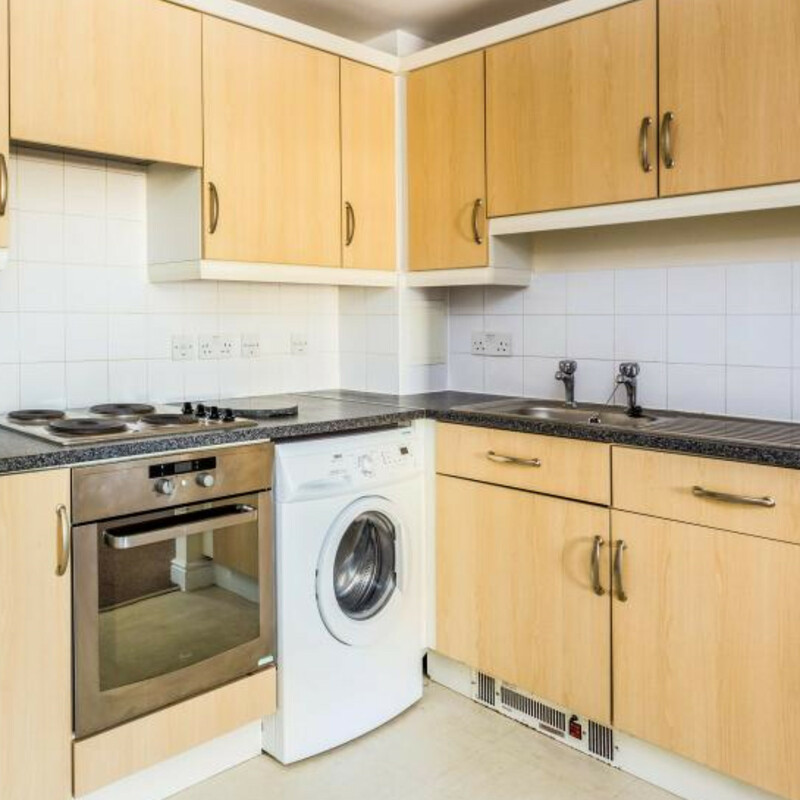 We are delighted to offer this well maintained purpose built one bedroom ground floor apartment located on a modern development in the cathedral city of Canterbury, Kent. 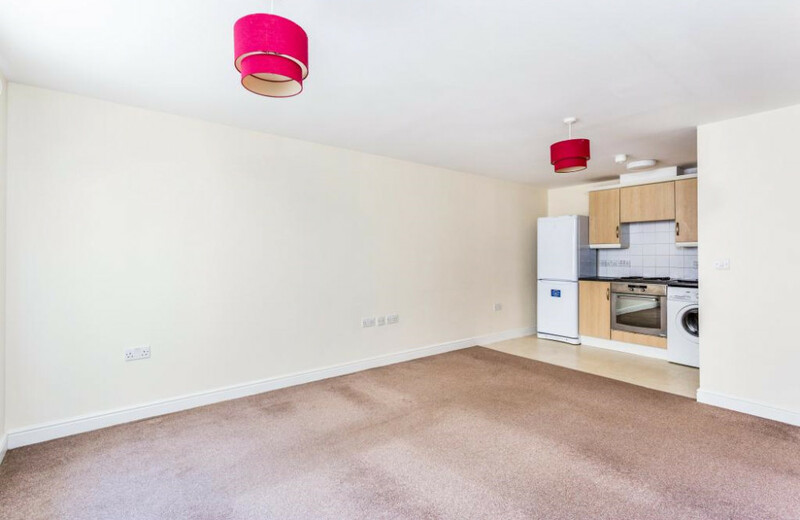 We are delighted to offer this well maintained purpose built one bedroom ground floor apartment located on a modern development in the cathedral city of Canterbury, Kent, with the added benefit of being CHAIN FREE! 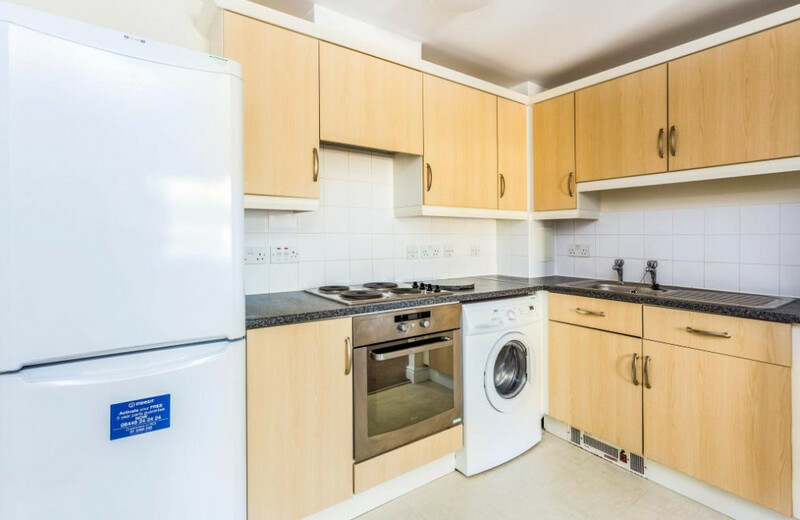 The property boasts entrance lobby which leads to an open plan kitchen/living/dining room, a large double bedroom and bathroom. Canterbury has two mainline railway stations with Canterbury West being approximately 0.6 miles away and offering high speed services to London. 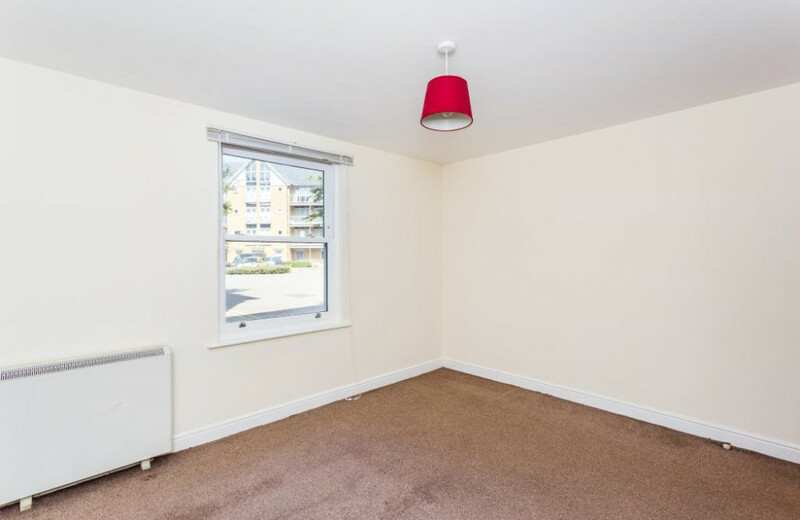 The property is also within easy access of the A2 dual carriageway, which in turn links to the Channel Port of Dover and Brenley Corner at Faversham, adjoining the M2/A299 (Thanet Way) linking London and the coastal towns respectively. 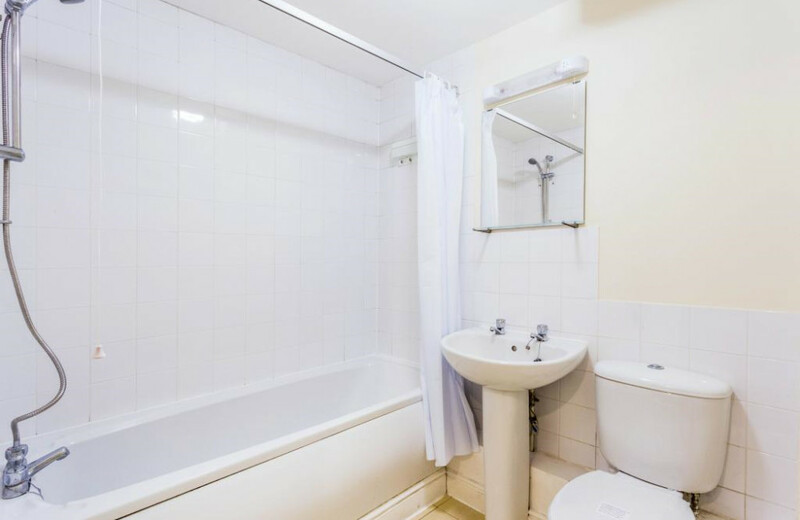 The property is within walking distance to Canterbury city centre, which offers excellent shopping including a modern high street and a vast selection of boutique style shops in the Kings Mile. The University of Kent, Canterbury Christ Church University and other colleges are also within close proximity. 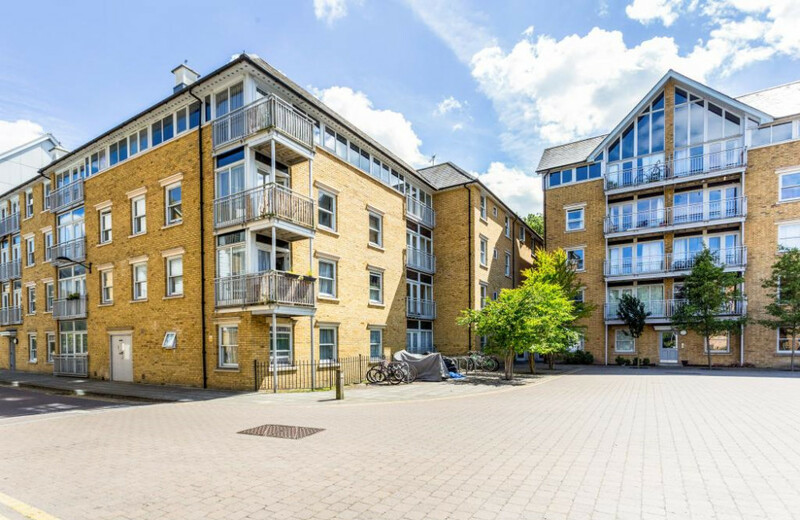 St Andrew's Close is a pleasantly located complex of apartments being set on the edge of the City centre yet near to the river Stour and green open space. 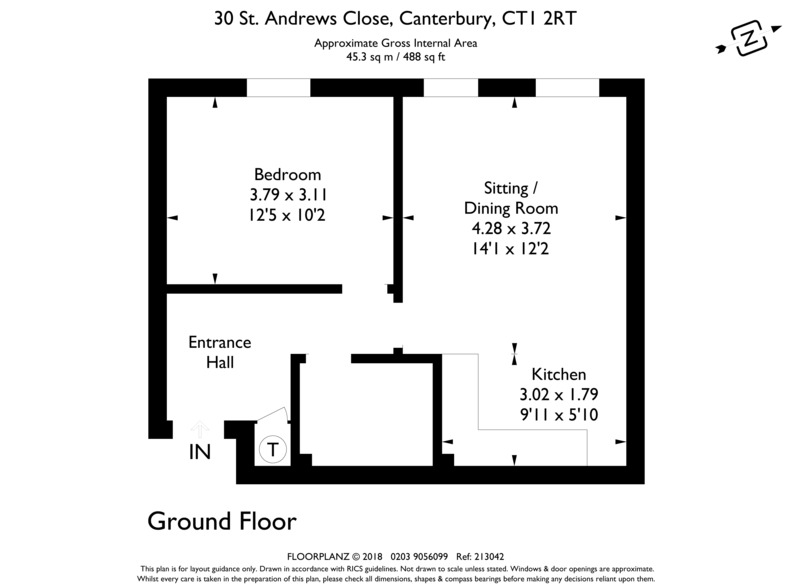 Canterbury offers a comprehensive range of shopping, leisure and educational facilities and boasts an enviable selection of schools and colleges plus two universities. 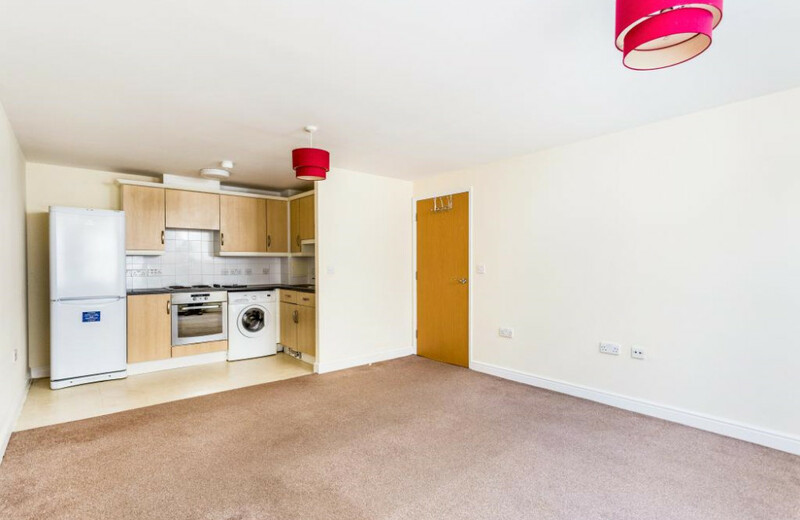 Easy access can be gained onto the A2 to Dover and the M2 to London. The High Speed rail link is available from Canterbury west station with an estimated journey time of 55 mins to London St. Pancras.